Dubai, UAE – Spending on the Middle East physical security market is set to surge by 36 per cent in 2016, as infrastructure investment coupled with increased urbanisation fuels demand for equipment to protect critical assets and people, according to new research. Global analysts Frost & Sullivan estimated the regional demand for physical security equipment will be worth US$5.2 billion in 2016 compared to US$3.8 billion in 2015. According to Frost & Sullivan, the intensity of investment is expected to peak during the next two years toward 2020, when spending on physical security will reach US$10.2 billion, comprising 10 per cent of the global market. 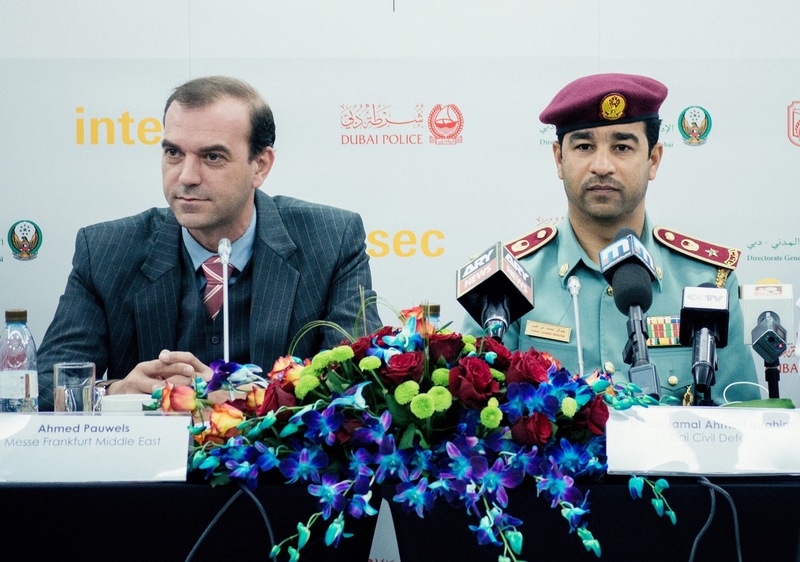 The figures were announced today at a press conference in the lead-up to Intersec 2016, the world’s leading trade fair for security, safety, and fire protection, taking place next week from 17-19 January at the Dubai International Convention and Exhibition Centre. The 18th edition of the three-day event will open 10 per cent larger than the previous year, featuring 1,290 exhibitors from 55 countries, and spanning 50,000sqm of exhibition space. 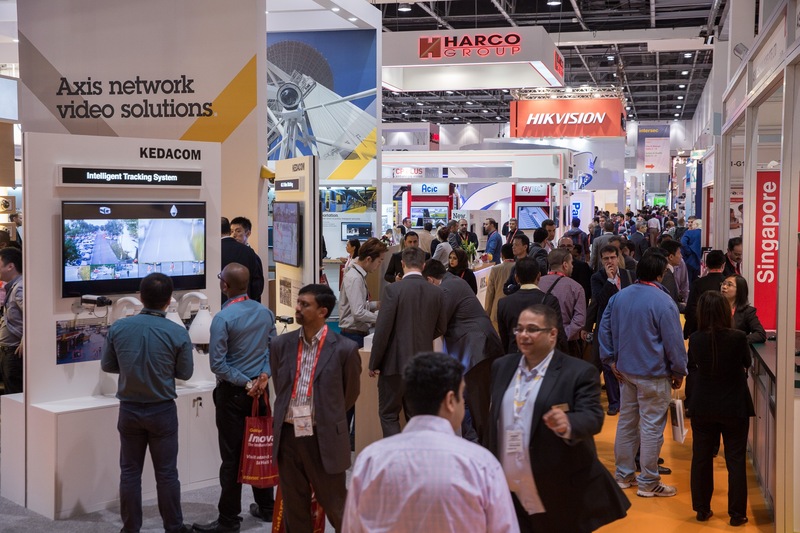 Smart Home along with Physical & Perimeter Security are the latest additions to the five other core sections at Intersec 2016 of Commercial Security, Fire & Rescue, Safety & Health, Homeland Security & Policing, and Information Security.